Rhinebeck Girls Novice 4 Wins Gold! 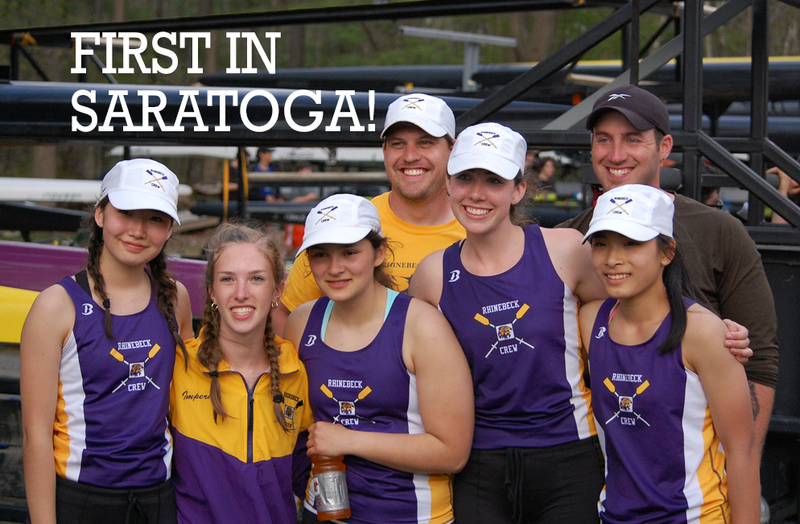 Rhinebeck Crew performed well at the New York State Championships in Saratoga on May 10th an 11th. Girls Novice 4, 1st Place!! Girls Lightweight 4, 9th – Qualified for Nationals! Thanks to Paul Pietrow and Emil Shih for the photos!